This round up of interesting posts from external sites has resources for those working with WordPress, Joomla and Drupal. 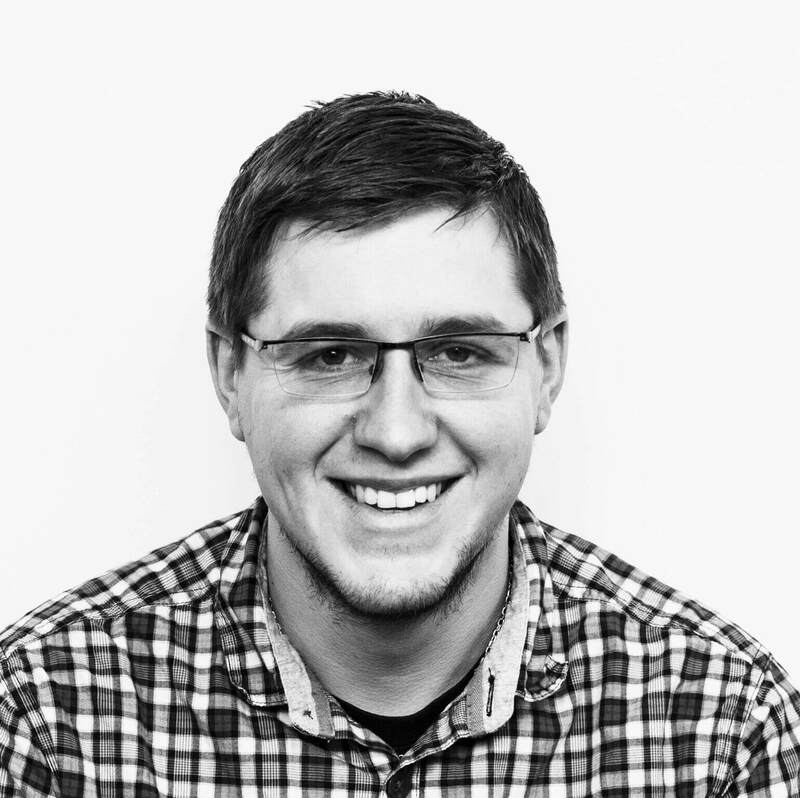 The reason that we have coding standards at all (not just for WordPress) is to create a familiar environment for programmers working on a project. WordPress in particular encompasses a wide variety of products. From the core itself to themes and plugins, there is a lot to look at - and a lot to get mixed up about. 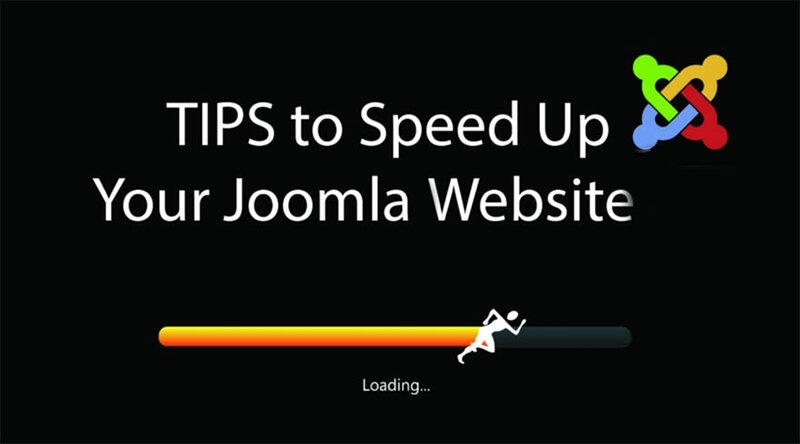 joomla-monster.com - 11 Tips to Speed up Your Joomla Website. Why is a fast-loading website so important? Page load time affects two important factors that may have the influence on the success of your site: SEO rank and conversion rate. The Field encryption module ensures that the values stored in the Drupal database are encrypted. When the database ends up in the wrong hands, then nobody can read the data since this module has encrypted it. This way, you are prepared for a worse case scenario. In this post, we’re going to dig deep and compare the best blogging platforms side-by-side and then have an in-depth look into each one as well as their pros and cons. WordPress is the preferred content management system behind 26% of the world’s websites. Many of which are for major brands, companies, and public figures like CNN, Major League Baseball, Katy Perry, Mashable, TechCrunch, and the New York Post. Obviously, their experience managing their WordPress website is going to be much different from your own. The popularity of Joomla grows day by day as an open source CMS. Besides the popularity, more and more individuals and businesses of all sizes start to rely on this open source CMS and get their products and services through the online. 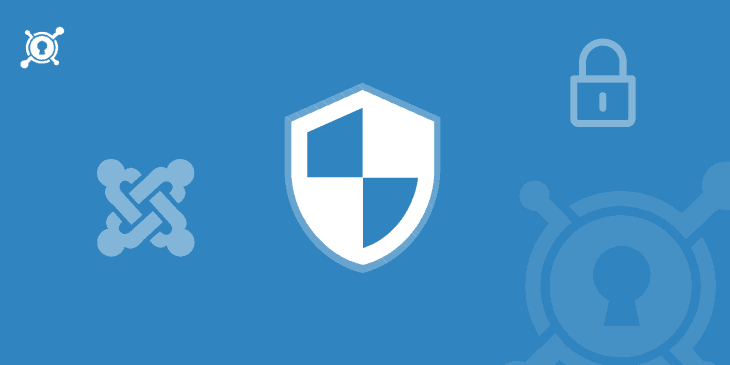 In today's post, I am going to discuss the best practices to secure a Joomla website. Let's dig into it! Setting up a localhost environment for WordPress can save you loads of time if you regularly test themes and plugins. And thanks to DesktopServer, it can take as little as 5 minutes to get WordPress up and running on your local machine. When you go shopping, you usually use a cart to carry all your shopped items and pay for them at checkout. Online shopping isn’t much different either, except that everything is happening virtually and you are keeping all your items in a digital shopping cart. 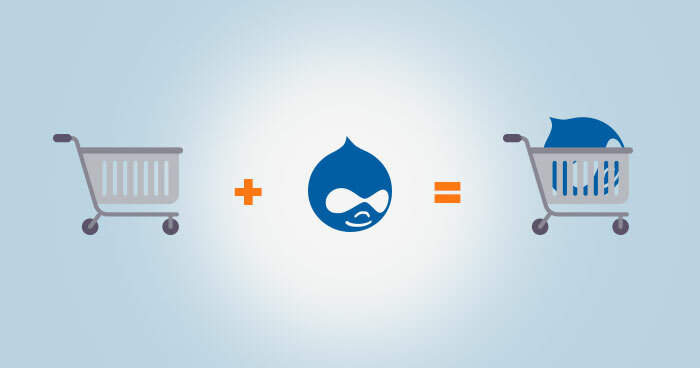 Since cart is such an essential part of an ecommerce shopping spree, this article will show you how to build a Drupal 7 ecommerce website by utilizing Commerce kickstart module. Learn how Ixia can help you test and validate your device, network, and service performance at scale.